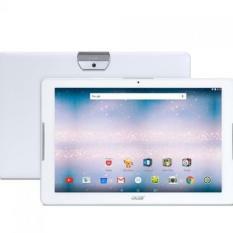 Majority of the mobile and electronics companies release their mobile device by the bulk, often unveiling a mix of high-end and budget gadgets on their line-up. 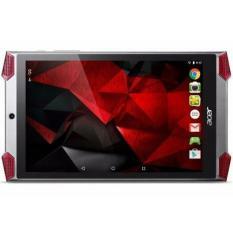 Others unveil different types of devices that will appeal to various users. 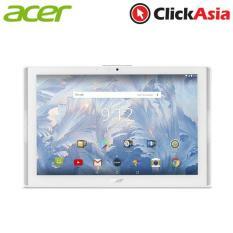 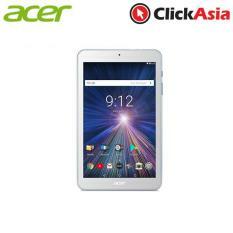 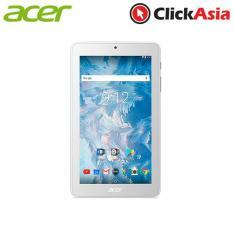 While this strategy is often seen applied on cellphones, Acer takes the idea even further, incorporating multi-production of tablets for different users. 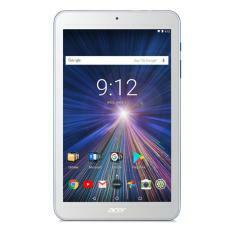 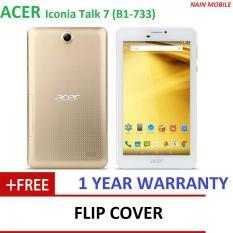 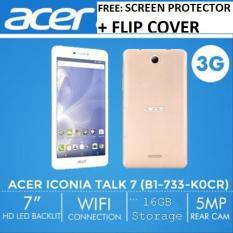 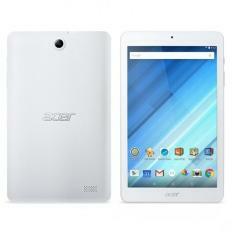 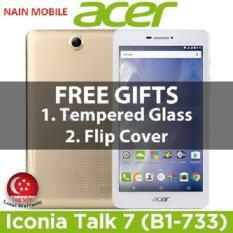 Acer has been one of the forerunner in mobiles and computer production, which is why there’s no surprise that the multinational corporation is able to pull off making tablets by the bulk. 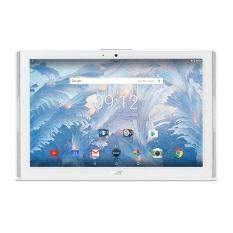 Their tablet lines come in Android and Windows 8 systems, have various specs for games or for business, and multiple compatibility features, making the Acer tablet one of the most connective and multifunctional devices out there. 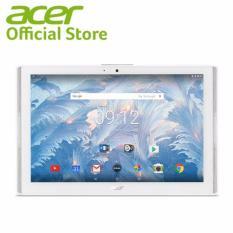 Choose the one Acer tablet that suits you The Acer tablet line is divided amongst different subcategories, making the selection of the appropriate tablet more subjective. 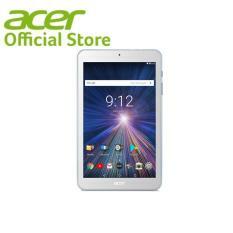 Simply look at the name of the tablet and you’ll know which ones to pick. 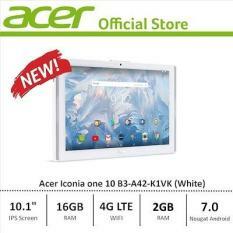 That Acer Iconia W series are Acer’s standard Windows 8 tablet, equipped with Microsoft Office and Office 365, perfect to use for work. 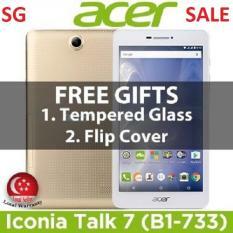 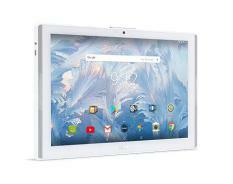 The Iconia A is the brand’s largest tablet, in terms of specs and size. 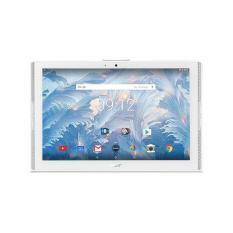 The 10-inch tablet is a beast when it comes to multi-media features, most suitable when watching movies, TV shows, and listening to music on the go. 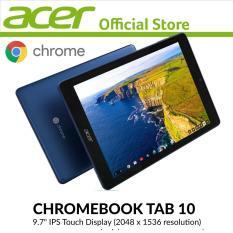 Finally, the Iconia One is the tab with most accessibility specs, helpful for social media, or for casual use. 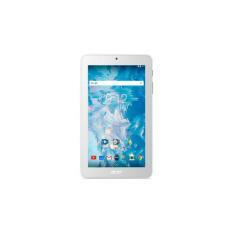 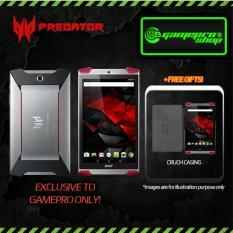 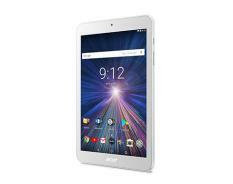 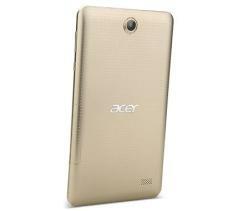 This is also an inexpensive tablet that you can purchase anywhere.